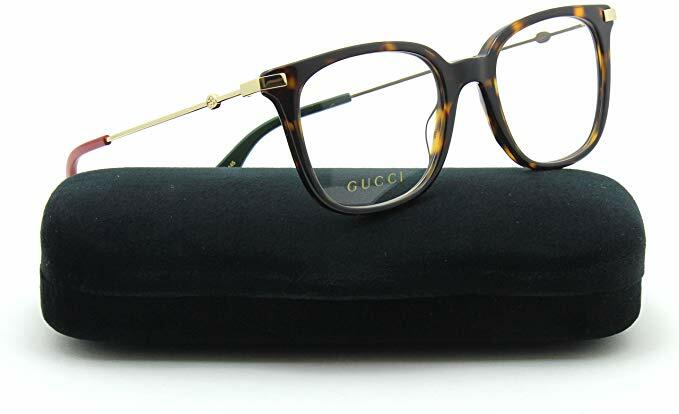 Gucci has classic tortoiseshell colouring and heavy set designs. A bit of a change from their standard dark tort….nothing like a bit of sparkle to spice up life. 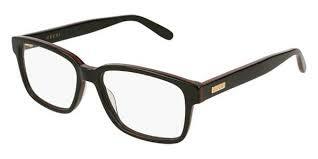 Heavy tortoiseshell, designed to be quite a bold frame and to be worn with confidence.